Gary began his valuation career in 1978 under a valuation cadetship with Valuation New Zealand, while completing a Diploma in Valuation at Auckland University. After qualifying in 1981 Gary obtained registration in 1983. Gary is now a Senior Member of the Property Institute and an Associate of the New Zealand Institute of Valuers. He joined Sheldons in 1987, and then became a director of Sheldons in 1992. 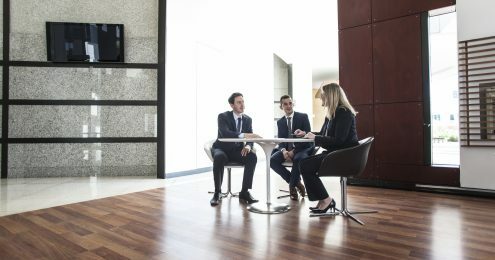 On a day to day basis, he was responsible for the residential side of the Company involved in staff training, the joint directorship of the practice and overseeing the daily administration of Sheldons. 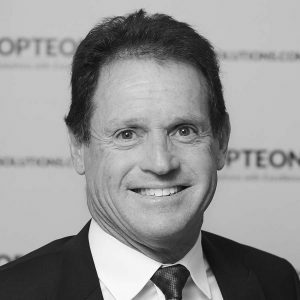 Following the recent rebranding to Opteon New Zealand Limited Gary has stepped back from a full-time management role and now fulfils a consultancy role including mentoring of the younger team members. Gary specialises in residential valuations on the North Shore covering Albany, Hillcrest, Birkenhead, Northcote and Glenfield. He works closely with his son, Kurt Brunsdon, who became a registered valuer in 2017.